DOSE is the future of skincare by the trusted brand of SkinCeuticals. Springs Aesthetics is the 1st in Southern Colo to offer DOSE. It customizes from 48 ingredients a 3-month duration serum specific to your skincare needs. Can help with aging changes, sun damage, discoloration, wrinkles, blemishes, and provides brightening to the skin. A 10 minute process with our lab-grade centrifuge and ingredients provides a product to simplify your skincare needs with a product that is science-backed and a great value. 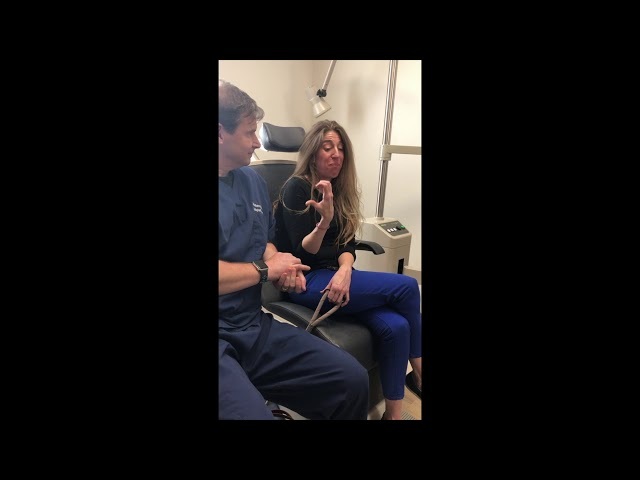 Dr. John Burroughs drains an infection of the tear drain system (eyelid pimple) to clear the infection. Dr. Burroughs shows an office-based treatment for loose skin. BodyTite uses radiofrequency energy to tighten skin and reduce unwanted fat. A single treatment can last 3-4 years. Areas that are popular are the face, jowls, neck, backside of the arms, belly, and the thighs. Dr. Burroughs was the second in Colorado to offer this cutting edge treatment. Aspiration for greater amounts of fat can be done simultaneously with the BodyTite providing outstanding skin tightening benefits. BodyTite is a minimally invasive procedure and although non-surgical it is performed by the physician. Dose provides customized skincare in a single bottle that last 3 months covering exfoliation, brightening, and skin enhancing needs. Only needs to be used 1-2x/day depending upon your customized profile. Springs Aesthetics, as a flagship store, is the first in southern Colorado to have this SkinCeuticals product. Dr. John Burroughs is a cosmetic oculofacial plastic surgeon. He is also the medical director of Springs Aesthetics that offers a host of rejuvenation procedures from non-invasive to minimally invasive. 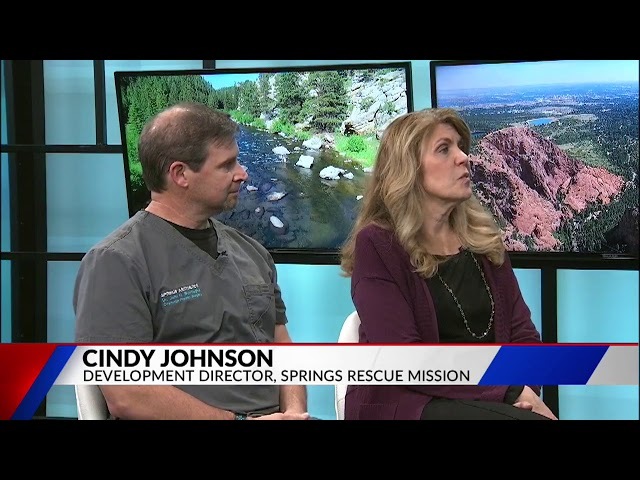 Springs Rescue Mission (www.springsrescue.org) helps our Colorado Springs community by helping those less fortunate. Springs Aesthetics is a donation center and a matching partner. Dr. Burroughs is proud to partner with such a wonderful faith-based ministry to our homeless community. Dr. Burroughs is a cosmetic and reconstructive eyelid and facial plastic surgeon. He does facial rejuvenative surgery, and his medical spa offers non-invasive and minimally invasive treatments to help from head to toe including mineral-based cosmetics, medical grade cosmeceuticals (skinCeuticals), and feminine wellness. He is a colorado springs peer selected Top Doc and nationally to Best Doctors. 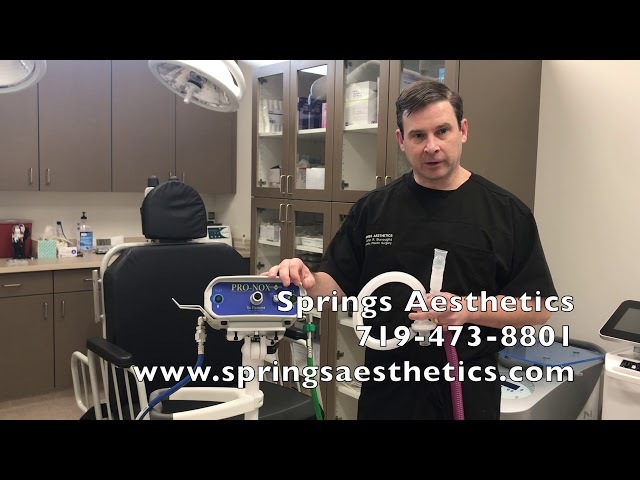 Dr. John Burroughs shares the Pro-Nox Nitrous Oxide (laughing gas) system that improves patient comfort during injections and procedures. 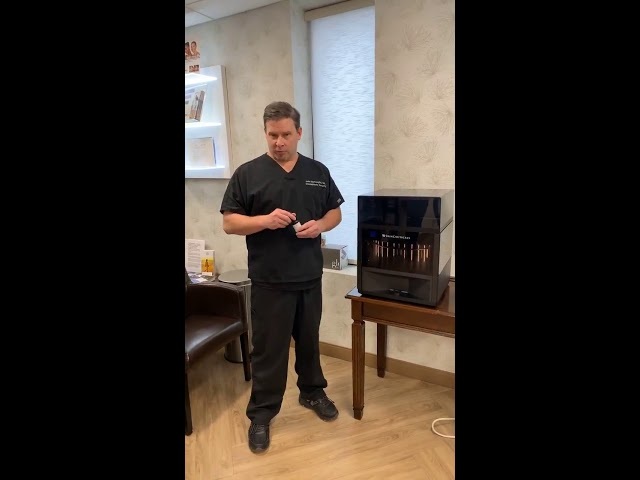 Springs Aesthetics was proud to be the first to bring this safe in-office device to Colorado Springs in November 2017. Patients can safely drive themselves home just 10-15 minutes after using this device. 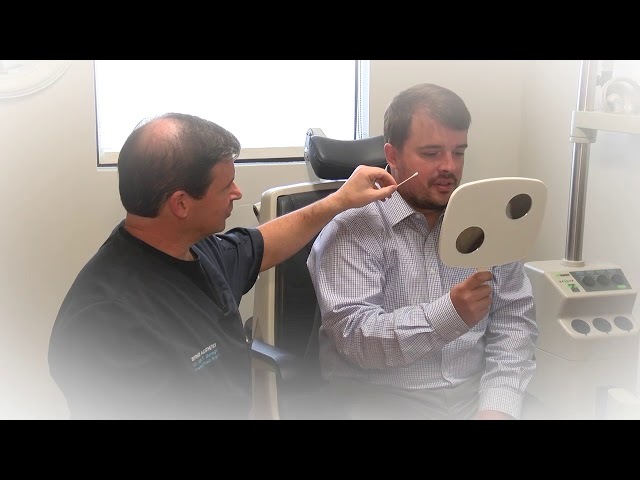 Dr. John Burroughs is a sought after eyelid and facial plastic surgeon. He shows his technique for a gauge ear lobe repair. This procedure is becoming more popular as many younger people enter new job markets and want to restore the appearance of their ear lobes. Dr. Burroughs is a cosmetic oculofacial plastic surgeon that has been locally peer selected as a Top Doc and nationally peer selected as a Best Doctor in the US . He is showing a technique for ear lobe repair helpful if the ear lobe has been torn, elongated with age, or if ear piercing holes have become stretched. Dr. John Burroughs is a cosmetic facial plastic surgeon that performs both surgical and non-surgical facial rejuvenation. This patient wished to have the hollows under her eyes corrected without surgery. She had filler injected to improve the appearance of her hollows and shares her experience and results. 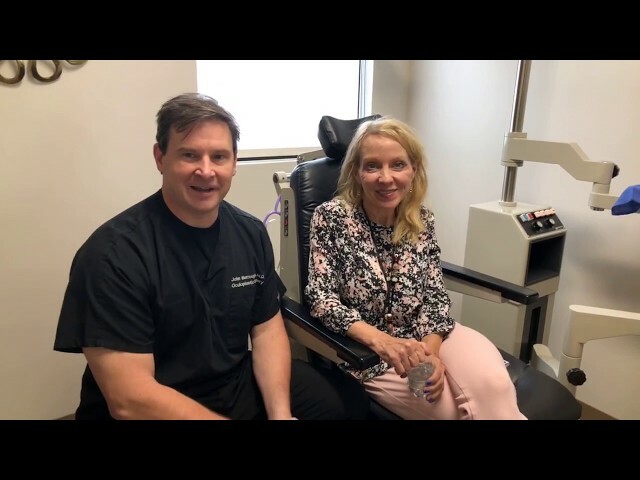 Dr. John R. Burroughs is board-certified and a Fellow of the American Society of Ophthalmic Plastic and Reconstructive Surgery & the Academy of Ophthalmology. He is a cosmetic and reconstructive eyelid & facial plastic surgeon. He directs Springs Aesthetics medical spa offering non-invasive & minimally invasive procedures. 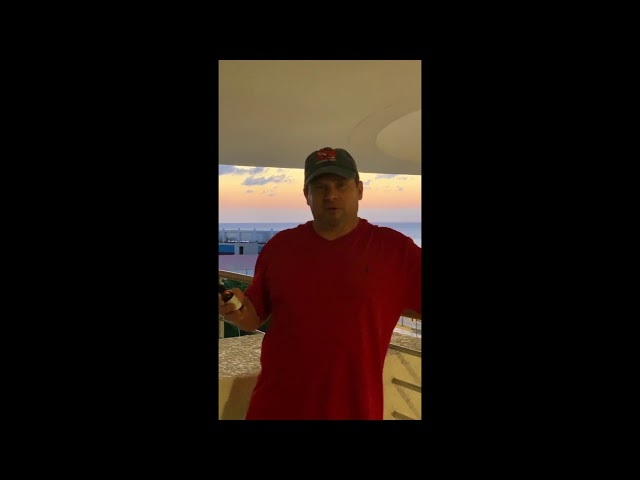 He has 20 years of experience and performs 1000 surgeries on over 600 patients annually. He has been peer-selected nationally to Best Doctors and locally to Colorado Springs Top Docs.